FiNCK is an earie, atmospheric platformer that plays like a dark version of the classic Super Mario Bros. 2. 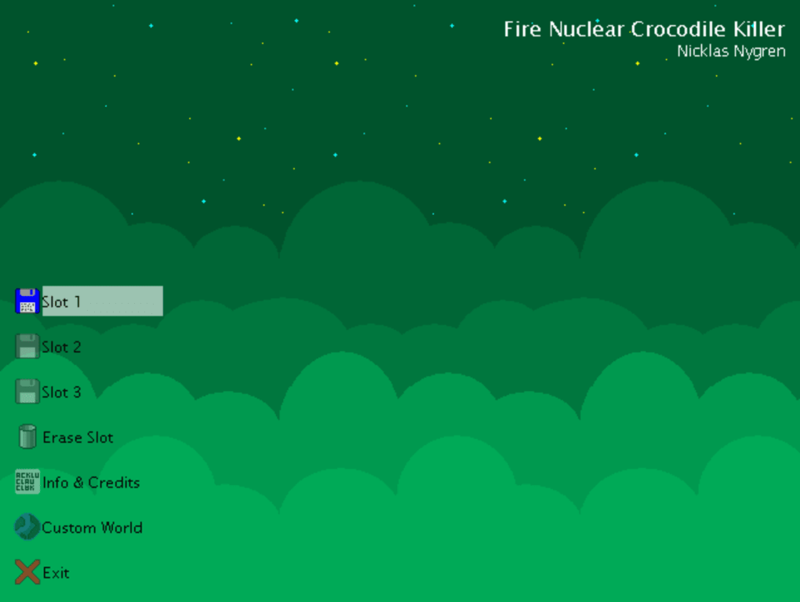 FiNCK stands for Fire Nuclear Crocodile Killer, which doesn't seem to have much to do with the game! 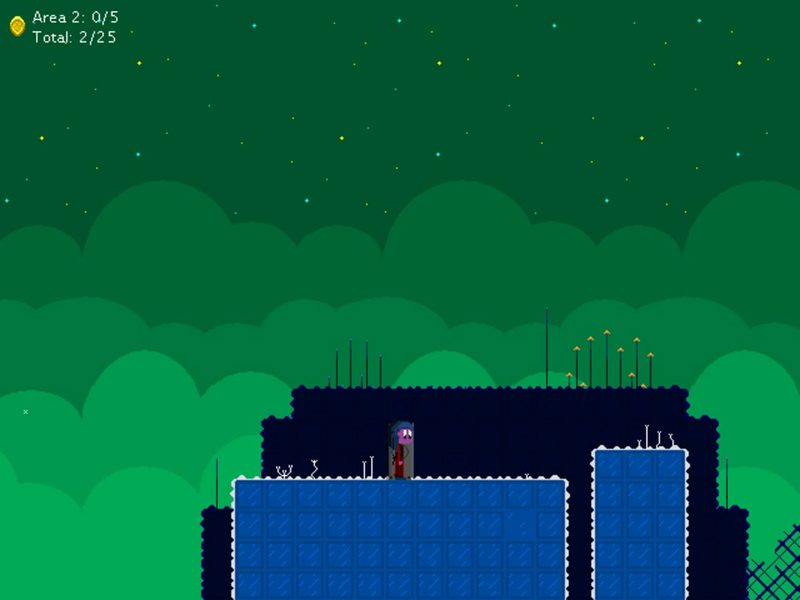 This is a platformer which uses mechanics from Mario to create puzzles. To reach the exit on a level requires you to intelligently use the resources you have been given. Scattered around FiNCK's levels are various blocks you can pick up and move, plus animals, like jumping blocks that can get you into high places, and a variety of birds, each with its own effect like flight or extended jumps. Sometimes FiNCK can be pretty tricky, and there's no help after the original tutorial level. Some levels have multiple exits, and it's impossible to know from the start which you should take, or whether it matters! FiNCK's graphics are simple but effective, although the colors can seem too dark. The soundtrack is excellent though, and each area has its own theme tune. In fact, it's worth playing just for the music! As well as the basic game, there are premium upgrades available, to get the soundtrack in MP3 format, and also to unlock a level editor. 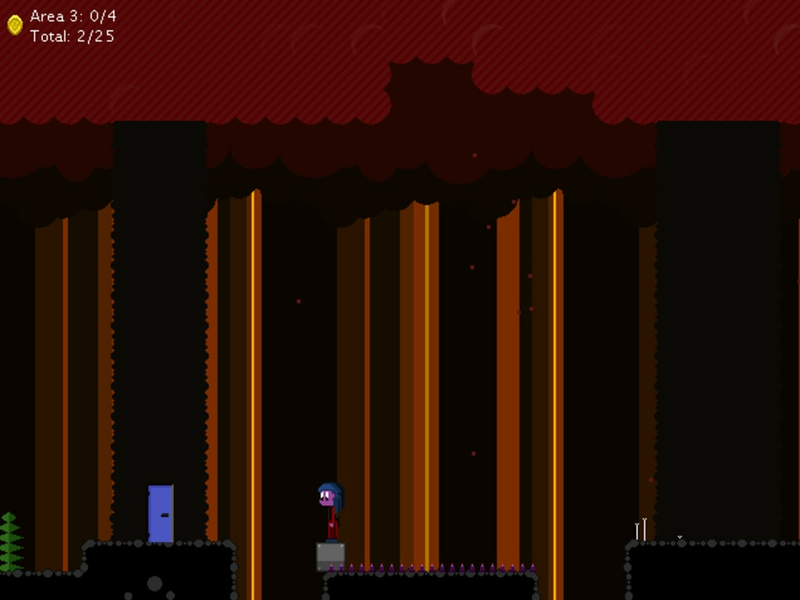 Custom levels can be downloaded from the FiNCK developers forums that have been created by other gamers. FiNCK is a playable and atmospheric game, but doesn't quite come up to the standards of the game it was inspired by. 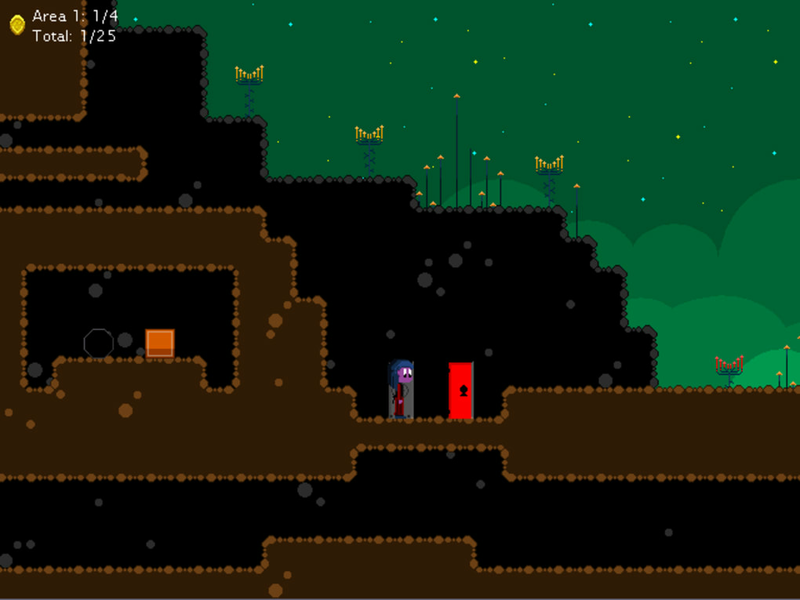 However, with some persistence and patience, it's a great little platformer. What do you think about FiNCK? Do you recommend it? Why?